With our professional garage door maintenance services, you acquire a safe, secure, and perfectly performing door plus more free time to spend with the people and hobbies that you love. Our services are designed to prevent major issues which can put people and property at risk and to give the system a longer useful life. In this way, we save you money in addition to providing you complete peace of mind. Our maintenance services are highly flexible. We, at Garage Door Repair Rowland Heights, work with garage doors of all makes including wood, metal, glass, and fiberglass. The design and year of production are irrelevant as well. We work with very old systems and with recently installed ones covering absolutely all brands. Whether you have the latest energy-efficient Clopay garage doors or Martin glass doors with fine panels, we take exceptional care of them. Our maintenance services are thoroughly comprehensive. We care for each and every part whether large like the spring and tracks to the smaller bottom seal. To improve the affected performance and looks of the door we clean all the dirt and rust. We provide lubrication maintenance to all moving metal parts and to the drive of chain drive and screw drive openers. Assuredly expect the smoothest and quietest operation each and every day. 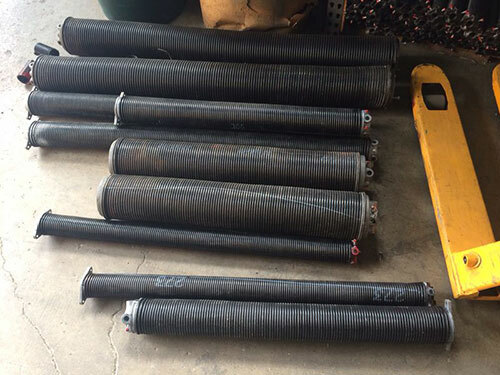 We inspect the various parts and test the springs to ensure safe and reliable operation. If garage door repair is required, we provide it timely to prevent major issues. Additionally, we replace worn-out parts and ones which have come to the end of their useful life. Our replacement parts are of highest quality. 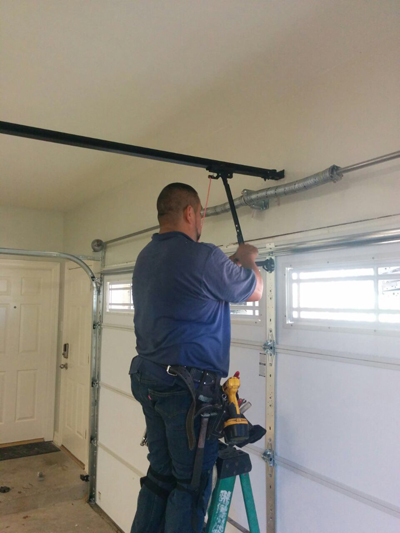 Our services include garage door opener maintenance as well. It includes cleaning, inspection, and testing. If we notice any problem, we will make a timely repair. 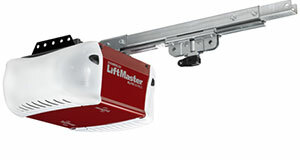 Whether you have an old LiftMaster unit or a new Genie garage door opener, you receive optimal performance at all times. The accessories are as important as the main parts especially when they are responsible for the safety and security of the property and the people who live in the premises. That is why we provide unequalled garage door opener sensors maintenance and remote and keypad care. With us, you and your door are in good hands. Use the contact form on our website to sign up for our maintenance services.